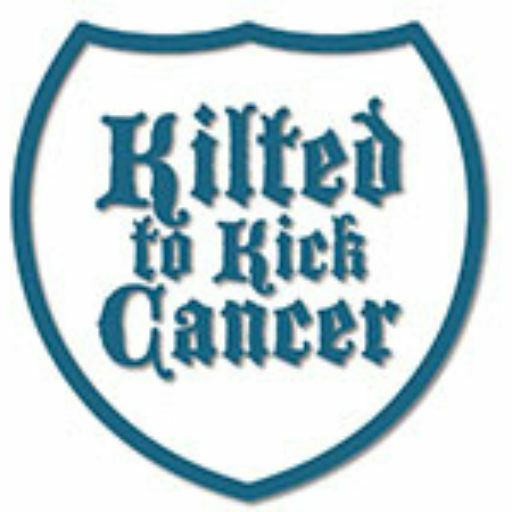 From time to time folks email us here at Kilted to Kick Cancer Headquarters asking how they can help the charity. Most of the time it begins “Dear honorable Sirs” but every now and again our Nigerian Prince turns out to be a Scottish Lass. Enter Joann Gilmartin, the Glasgow Girl, singer of songs. She has offered to donate a portion of the proceeds from some of her sales to KTKC, so get over there and buy a CD or 2 why don’tcha? In addition to her lovely voice, she offers custom tours of her homeland, Scotland, and I think we may just have to look her up if we ever make it that way. Go have a listen, grab a CD and help someone who wants to help us! Thank you Joann!